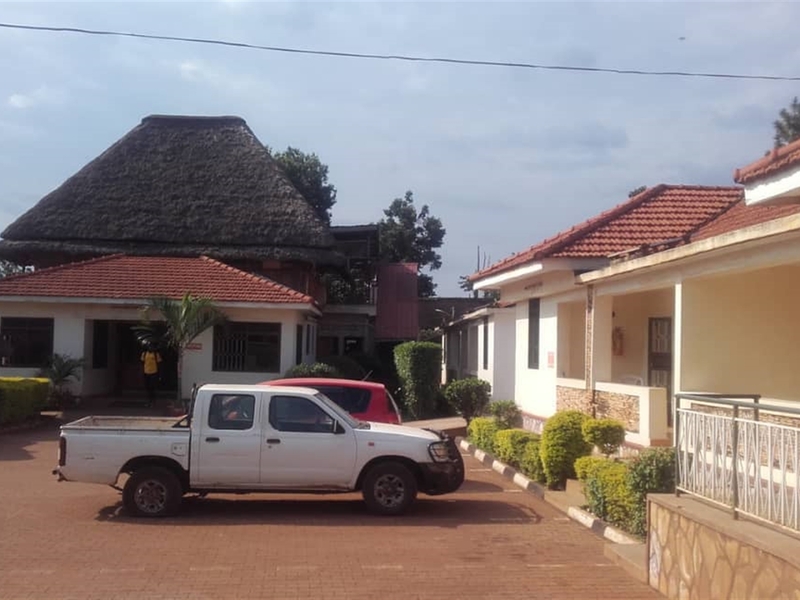 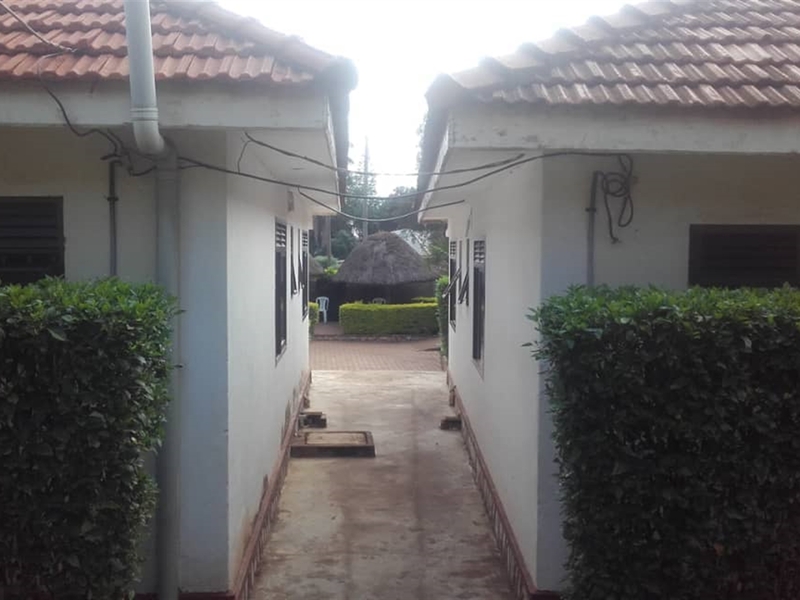 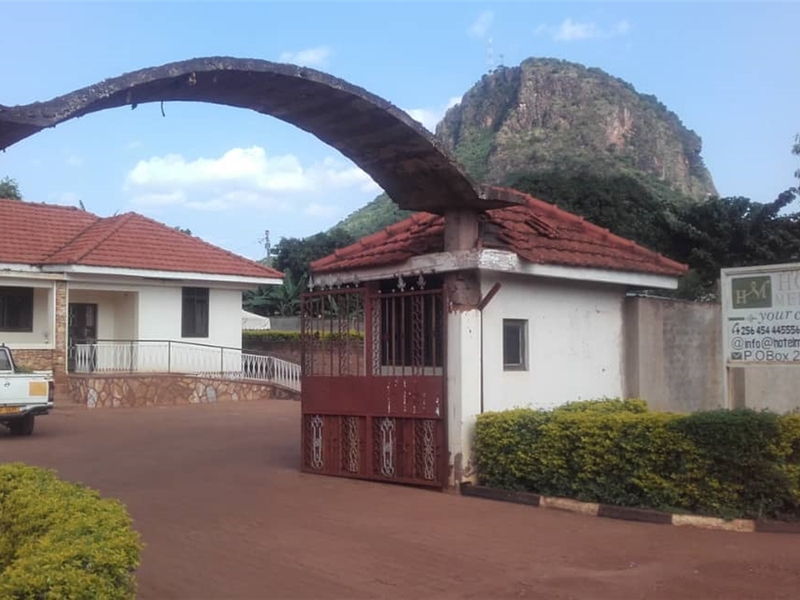 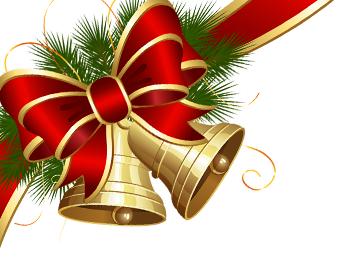 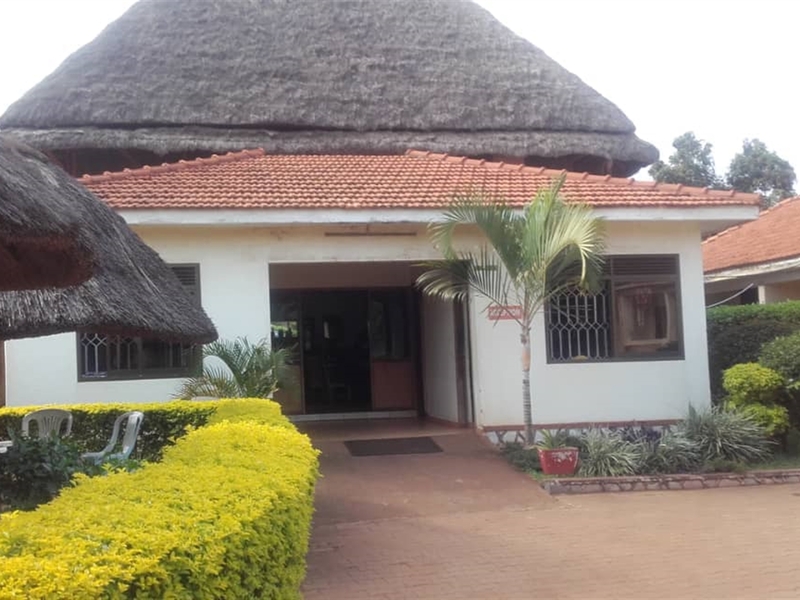 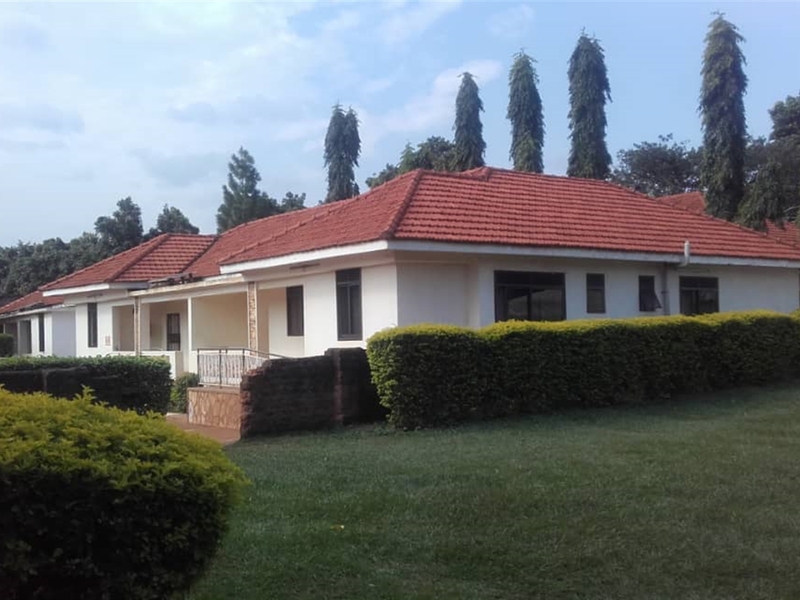 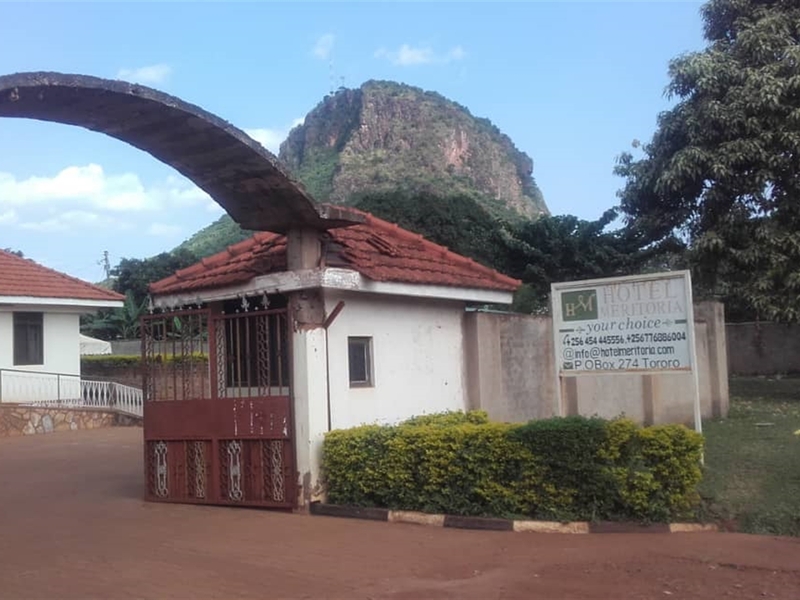 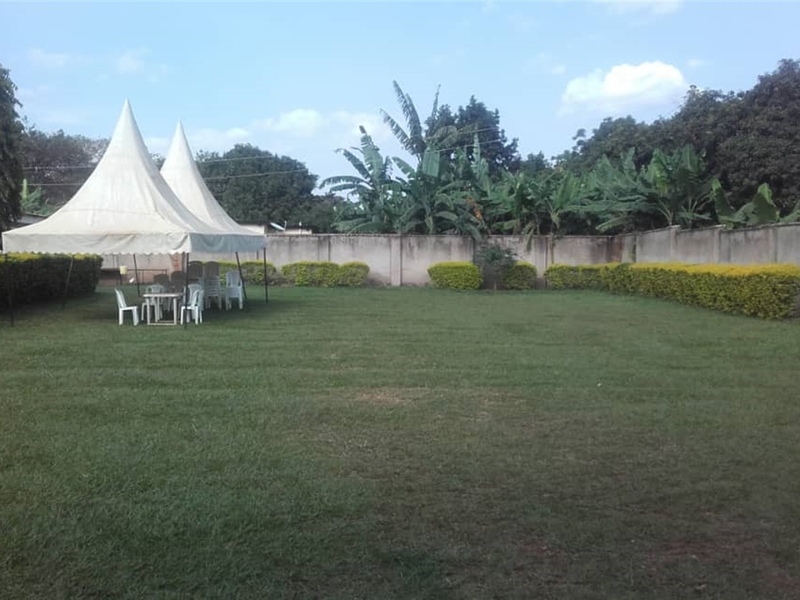 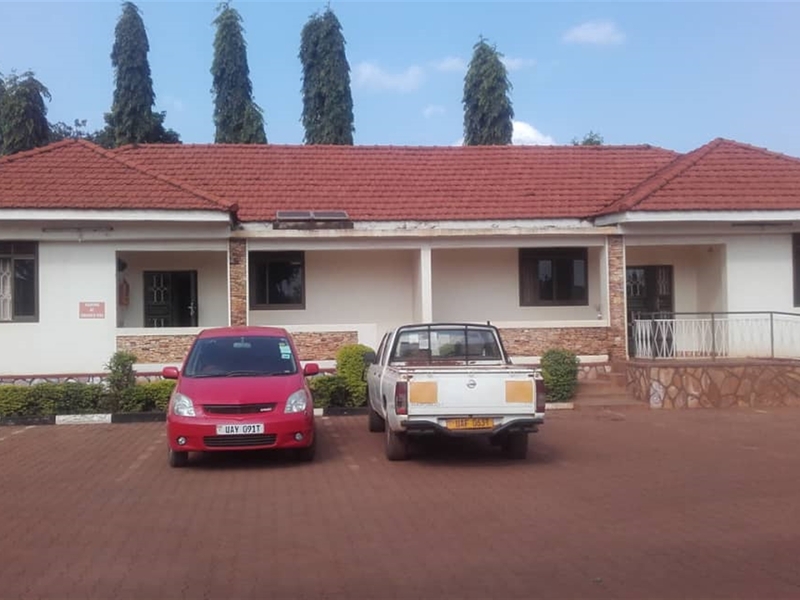 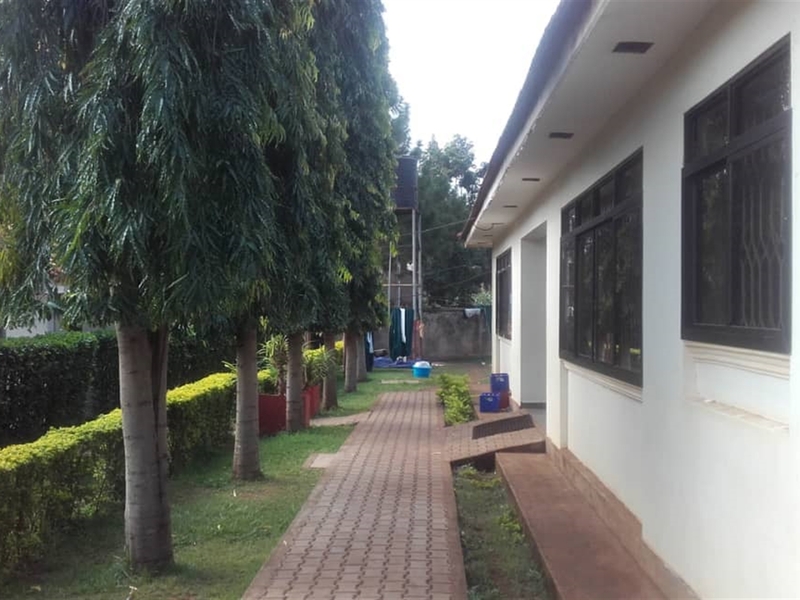 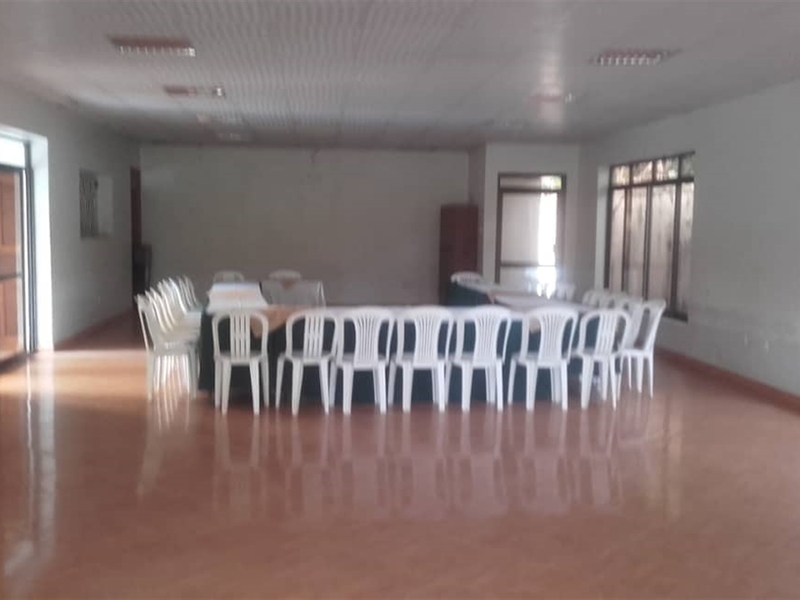 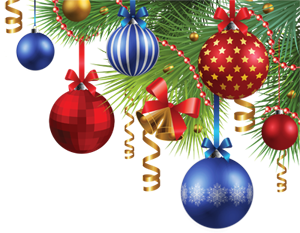 A tremendous deal for you, a beautiful Hotel for sale in tororo with a self contained rooms, lots of parking and a specious compound and located in a lovely environment and with a lovely neighborhood. 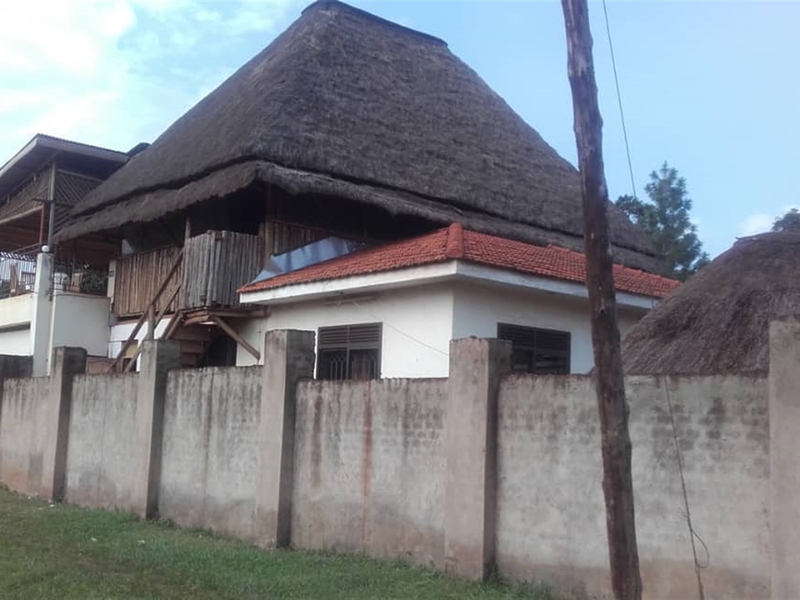 Asking price is 800m. 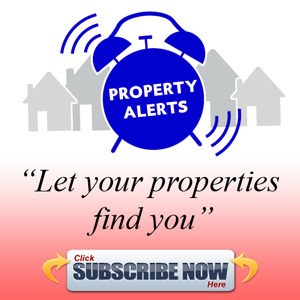 Am interested in viewing this property (with code 32519) on 4/21/2019 at 3:00pm, please confirm my appointment.